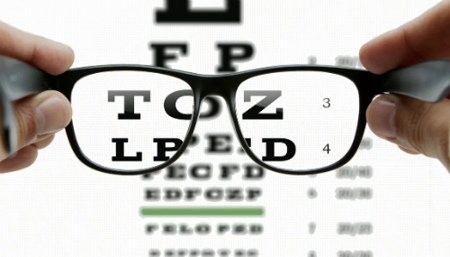 With Premier Eyecare you will find a locally owned and operated eye care exam center where you will see the same optometrist each and every time. Dr. James Lim, O.D., conducts routine eye examinations, contact lens fittings, glaucoma exams, and more for adults and children. At Premier Eyecare, we offer a complete range of designer sunglasses and frames. A wide assortment of lens is also available, including Varilux No-Line bifocal, Transitions, Crizal anti-reflective lenses, and more. We have both affordable and luxury frames, including Tommy Bahamas, Bebe, Fossil, Kenneth Cole, Anne Klein, Marc Jacobs, and many more. Call us today at (256) 542-9032 for an appointment. Copyright © 2018 premiereyecaremadison.net All rights reserved.